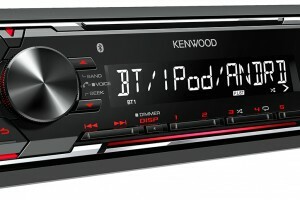 Introducing the latest Kenwood perfect fit navigation unit, the DNX516DABS. 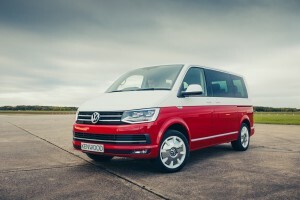 A fully loaded Volkswagen navigation unit with a 7” Clear resistive touch screen and brand new features which include Apple CarPlay & Android Auto. Check it out in action below!